Metrosexual- A new name for something quite old. Men with taste & style who know about fashion, art, and culture have always existed. In past centuries, these kinds of men were in the uppercrust of society (more leisure time). Technology has enabled men with more leisure time, so all males can now fuss over their looks and aesthetics almost as much as women. Male spa services are on the rise, and I find most men to be a bit shy about the where, what and when of how they should go about being groomed. Not only does a lady likes a man who takes care of himself and looks well groomed, but spa treatments are meant to be relaxing, make you feel amazing and provide wellness benefits! 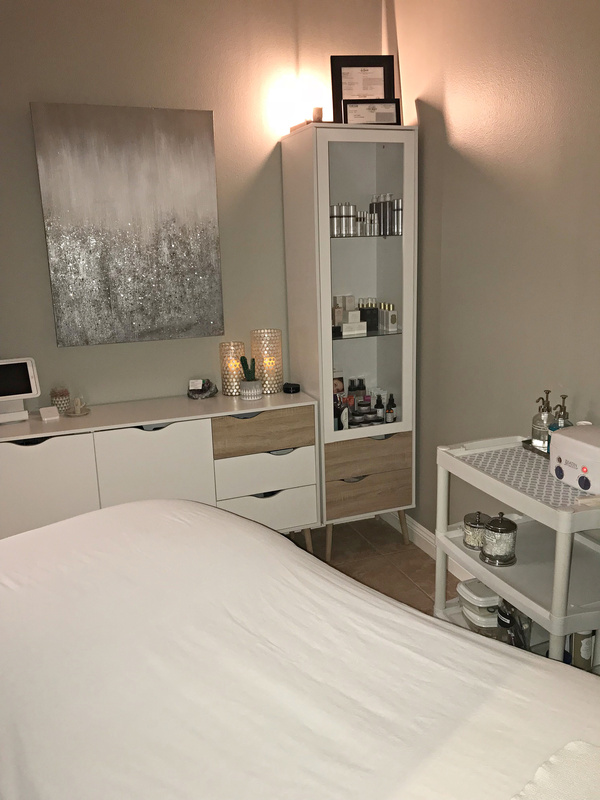 It’s ok to make a spa appointment- we welcome your business, we wont judge, and a good Esthetican (a fancy name for your facial and waxing technician) can and will answer all your questions. Men have approximately 15% oilier skin and significantly larger pores than women do. Basically, this means you get dirtier. It is very important; no matter what skin type you have, to get regular facials, and have a home skin care regime that is beneficial for the health of your skin. Think about it. What is the first thing people notice about you? It’s your face. Healthy skin is the most important element of a great looking face. 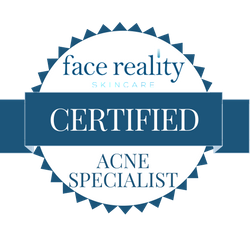 At Spa 10 we customize your skin care to be sure you leave looking your best. Check out Spa 10’s For Men web page and know that we welcome the opportunity to earn your business! If you know a gentleman who would benefit from a spa treatment gift cards are now conveniently available online and can be emailed to you or directly to the person receiving the gift!